IE Tab from PCMan not available for newer versions of Firefox (3.6 or greater) but Coral IE tab seems okay. Check the reviews on the Ff Add-ons page for some problems. This is better than sliced bread!! A number of specialized library databases do not work well in Firefox. (I know, shame on them.) Now I don’t have to switch browsers just to use them. 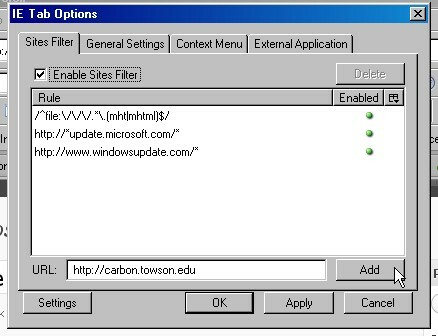 I will try Coral IE tab when I upgrade Firefox. Awesome site dude, looks very creative. Keep up the good work haha.